This signature makes me want to work on my penmanship. I would probably anger anyone behind me in line at a coffee shop if I tried to do this on a credit card receipt, but it would make my checks more difficult to forge. 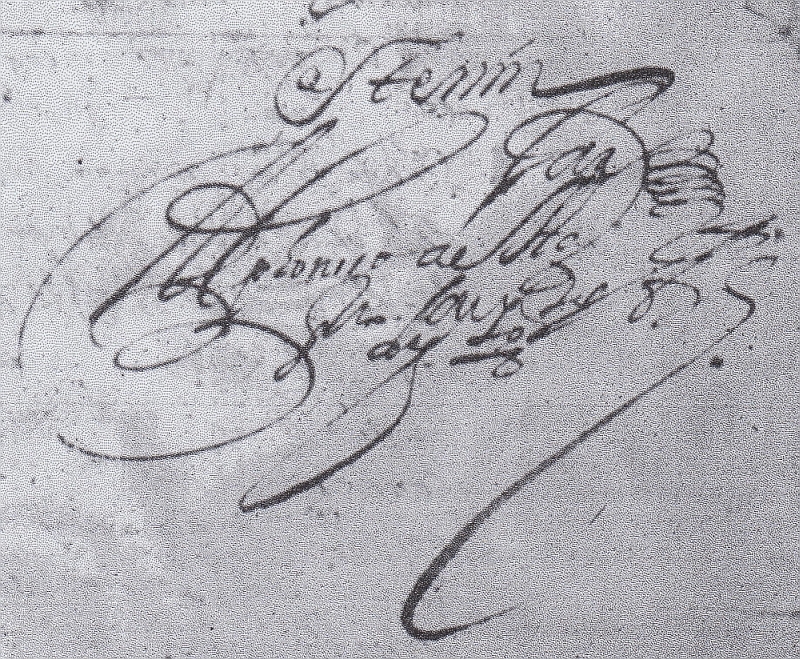 From the 1st roll of the Spanish Archives of New Mexico microfilm – letter is dated 1716.